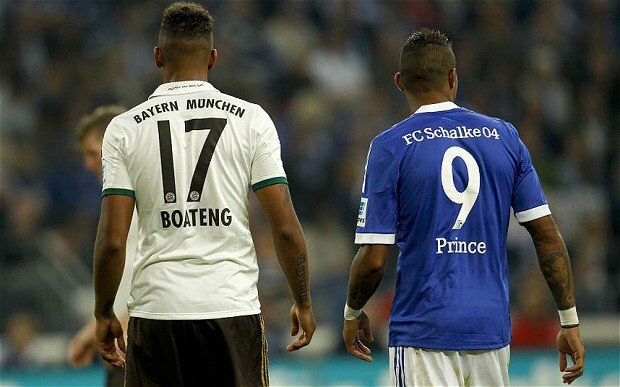 For Mr. Oppong Boateng, the father of Kevin-Prince and Jerome Boateng. 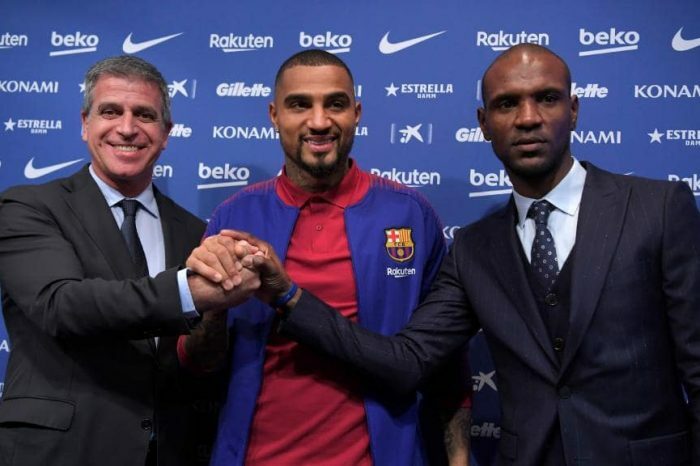 His sons featuring for two of the biggest teams in the world is a dream come true. 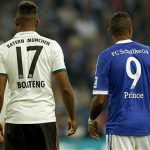 While both men are now living their dreams, with Kevin Prince Boateng completing a move to Barcelona on Tuesday, it is believed that ecstasy should be palpable between the brothers. 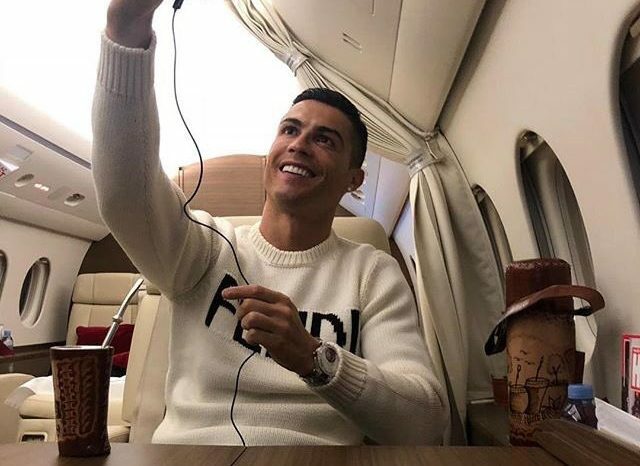 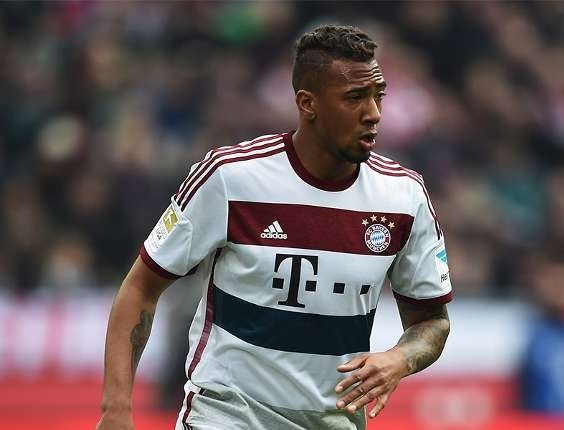 All frantic efforts to see Jerome Boateng, a Bayern Munich defender congratulate his brother have been futile as his social media accounts have nothing of such. 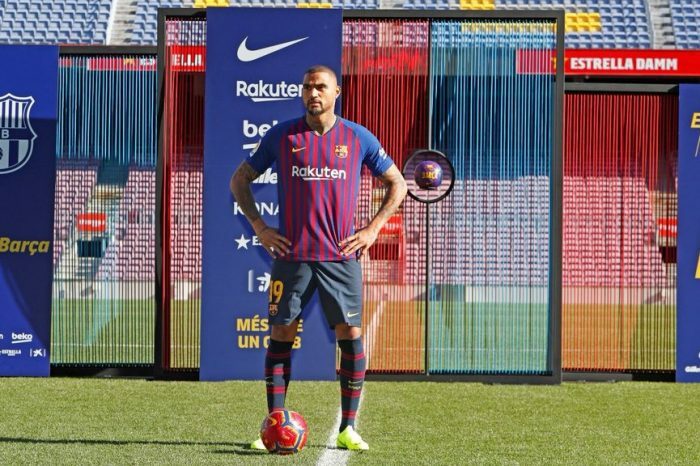 Already, there are insinuations of the brothers being at loggerheads, with the latest supposed refusal of the younger half brother to congratulate KPB heightening the issue.